Wedding anniversaries come every year; they are annually recurring celebrations of the wedding day. For every human being, his or her wedding day is one of the most memorable. 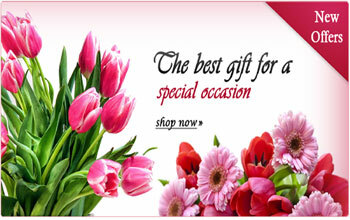 You can also send cakes and other gifts special occasions – it could be Valentine gifts, Rakhi for Raksha Bandhan, personalised gifts for Mother's Day or Cakes for Birthday. 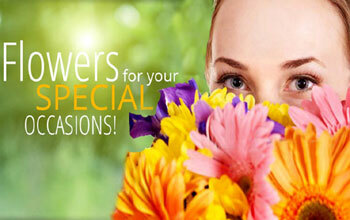 Online Flower delivery happens to destinations all over India and abroad. 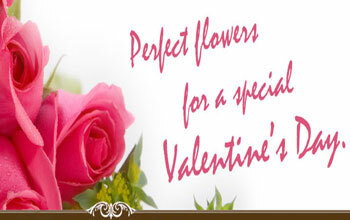 If you are planning to order flowers online and you want a same day delivery of flowers to Delhi.